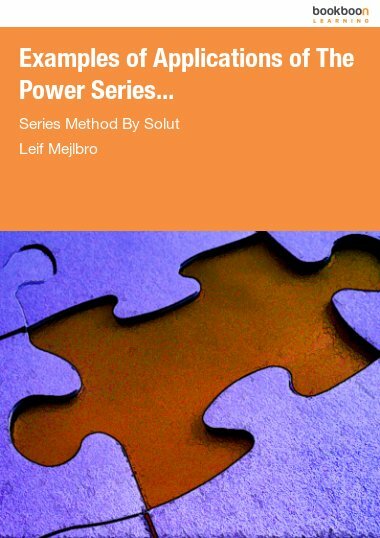 A book with "Guidelines for Solutions of Problems". 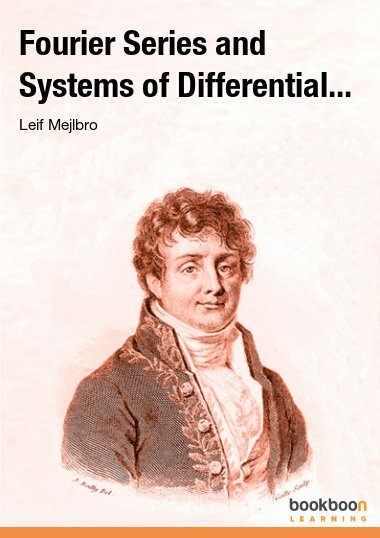 In this volume I shall give some guidelines for solving problems in the theories of Fourier series and Systems of Differential Equations and eigenvalue problems. The reader should be aware of that it has never been my intention to write an alternative textbook, since then I would have disposed of the subject in another way. It is, however, my hope that this text can be used as a supplement to the normal textbooks in which one can find all the necessary proofs. This text is a successor of Calculus 1a, Functions of one Variable and Calculus 3b, Sequences and Power Series, which will be assumed in the following. 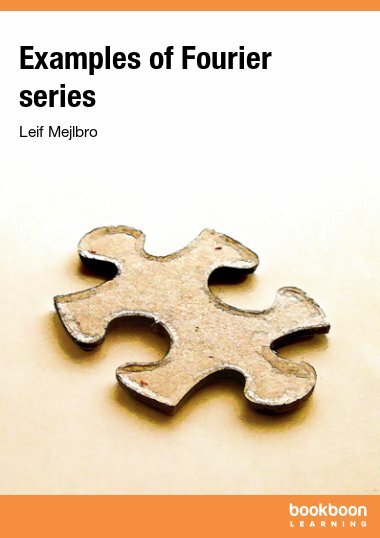 Chapter 1 in this book is a short review of some important trigonometric formulæ, which will be used over and over again in connection with Fourier series. This is a part of the larger Chapter 1 in Calculus 3b, Sequences and Power Series. Here we shall we concentrate on the trigonometric functions. 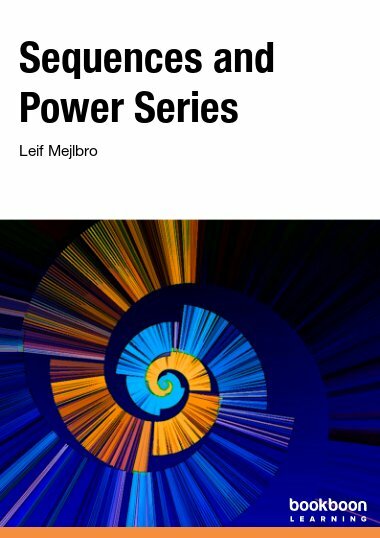 This introducing chapter should be studied carefully together with Appendix A, which is a collection of the important formulæ already known from high school and previous courses in Calculus. Since we shall assume this, we urge the student to learn most of the formulæ of Appendix A by heart. The text in the following chapters is more difficult than the previous mentions texts on Calculus. The Fourier series have always been included in the syllabus, but they have also been considered by the student as very difficult. 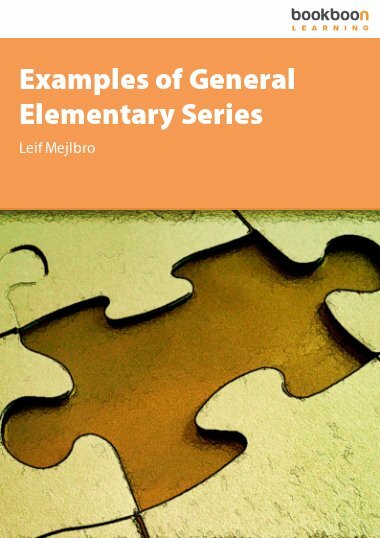 I have here added a chapter with a catalogue over standard examples and standard problems with their results, though without their corresponding calculations. 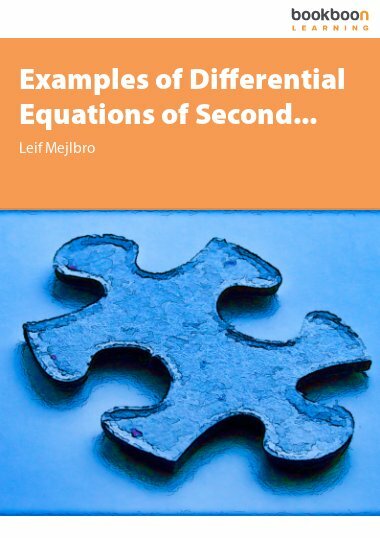 Then follows a little about linear systems of differential equations, where some results from Linear Algebra are applied. 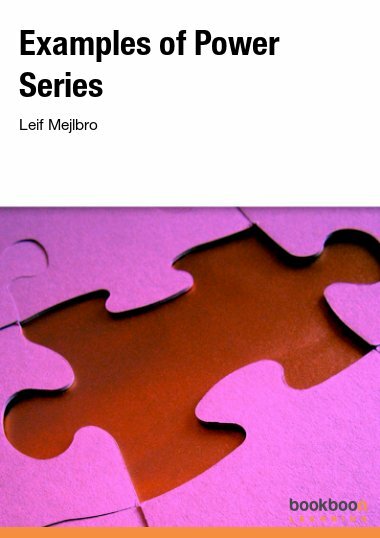 I have tried always to find the simplest methods of solution, because the traditional textbooks follow the usual tendency of using a style which is more common in advanced books on mathematics without giving the innocent reader any hint of how one may use this theory in practice. In one of the variants we use the Caley Hamilton’s theorem known from Linear Algebra. This theorem may, however, not be known to all readers. The theory is illustrated by (2 x 2)-matrices. At last we give a short review of eigenvalue problems. This is really a difficult subject, and it is only possible to benefit from it, when one at least knows the theory of Fourier series. On the other hand, the eigenvalue problem is extremely relevant for the engineering sciences – here demonstrated by the theory for bending of beams and columns. I also know of applications in the theory of chloride ingress into concrete, let alone the periodic signals in emission theory. These applications have convinced me that the eigenvalue problems are very important for the applications. On the other hand, the theory is also difficult, so it is usually played down in the teaching which to my opinion is a pity. I shall not dare here to claim that I have found the right way to present these matters, but I shall at least give it a try. Since this is the first edition of this text in English, I cannot avoid some errors. I hope that the reader will see mildly on such errors, as long as they are not really misleading.